My kids love pasta…so long as it’s not a tomato based sauce. They’ll happily eat ketchup, or pizza with a tomato based sauce, but give my little miss a bowl of spaghetti bolognese and she’ll turn her nose up and feign illness. 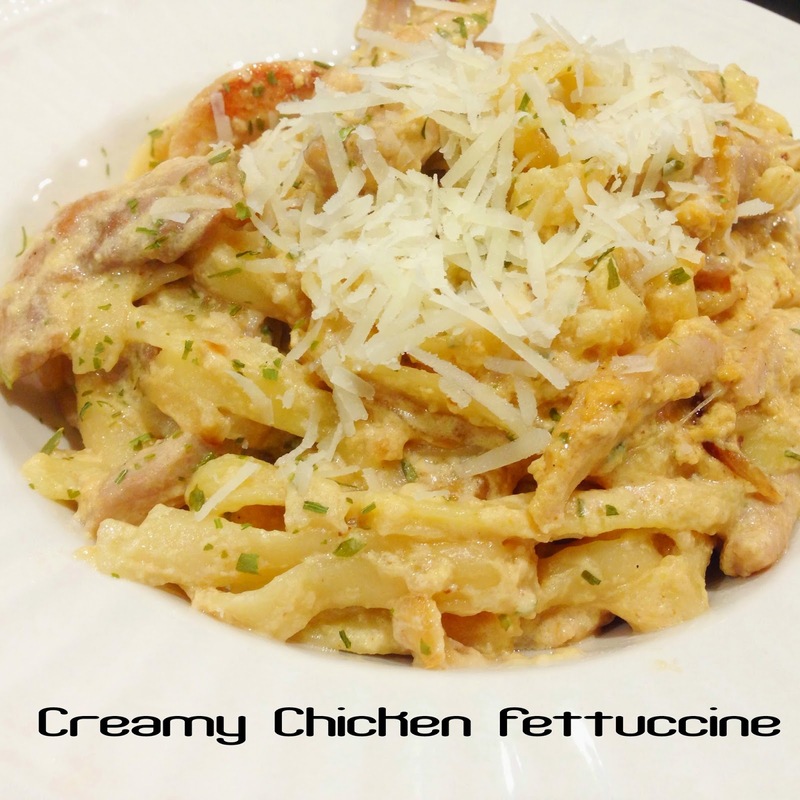 I made a creamy chicken fettuccine for dinner this evening, and it was a smash hit. I'm feeling like a bit of champion mum right now. It’s a fast dish to prepare and will be ready to serve within 20 minutes. 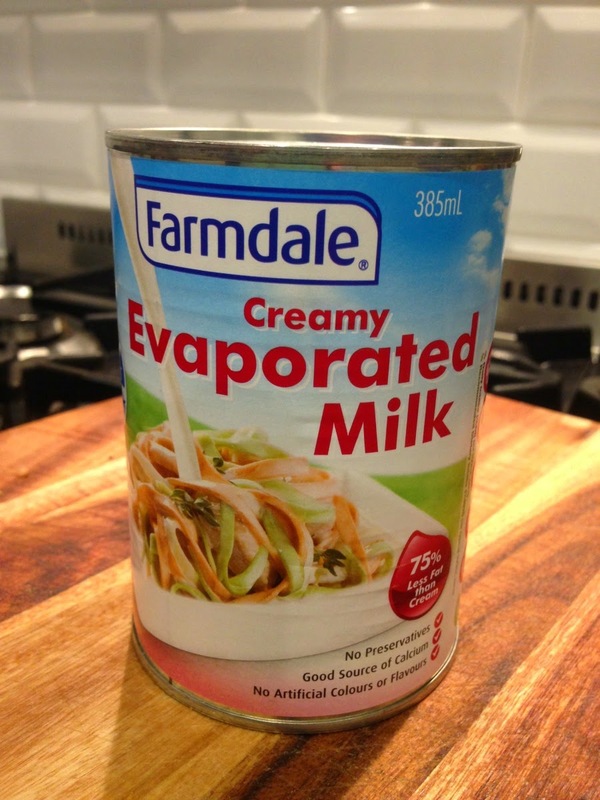 Did you know that evaporated milk has 75% less fat than cream? Me neither! 1. Cook the pasta according to the directions. While the pasta is cooking, it’s time to make the chicken and sauce component. 2. In a large pan, warm the olive oil and brown the garlic, onion and chicken strips. 3. Once the chicken is cooked and the onions translucent, add the Dijon mustard and pour in the evaporated milk. Stir through half of the parmesan cheese and the chives. Allow to simmer for 3-5 minutes. The sauce will begin to thicken. 4. Stir through the cooked pasta and add salt / pepper to taste. 5. Top with grated parmesan cheese and serve. Do you have fussy eaters at your house?